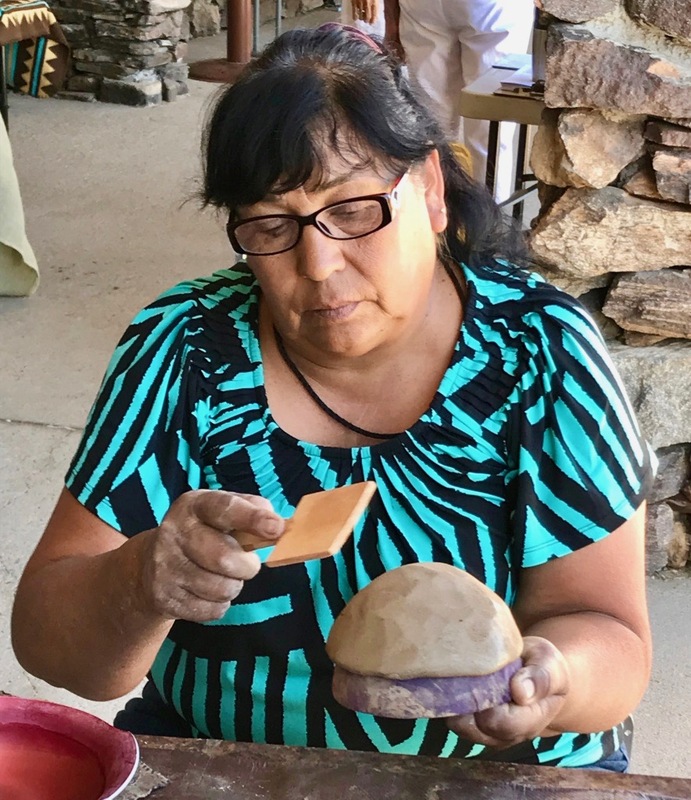 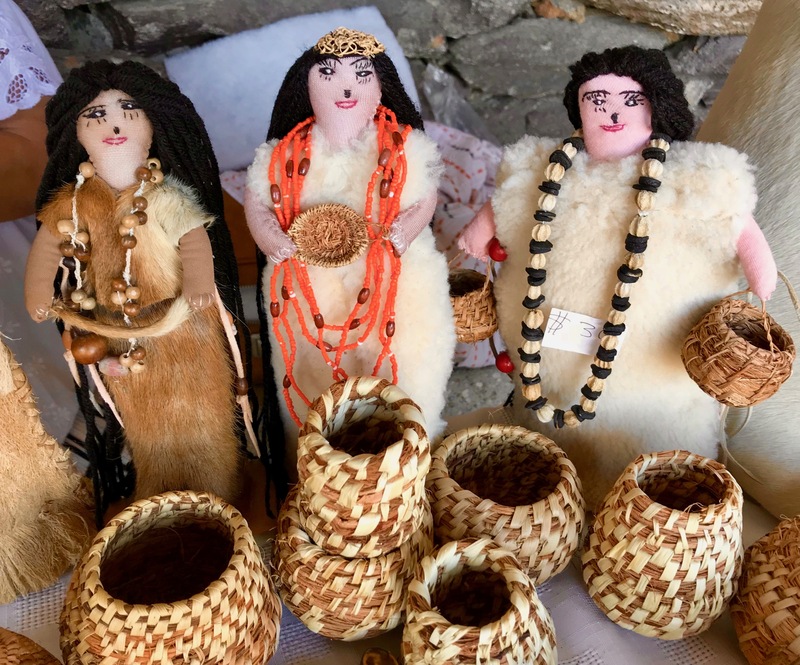 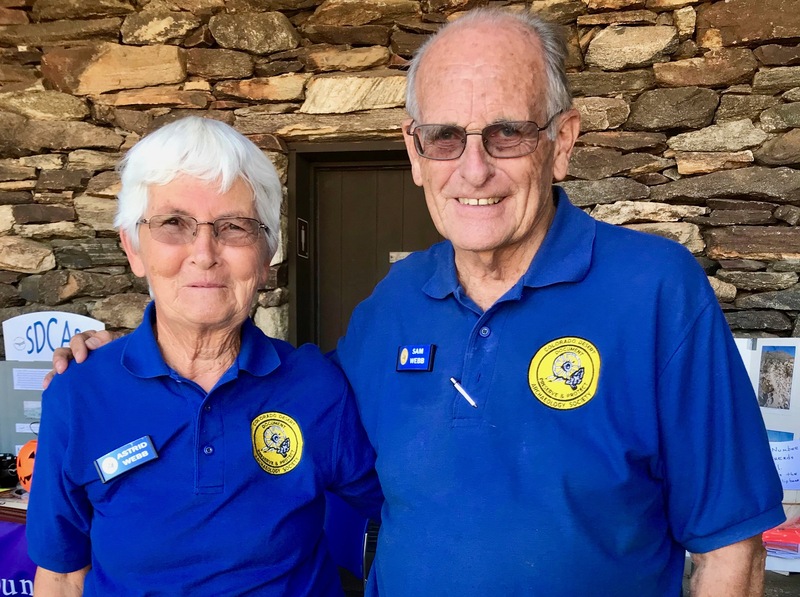 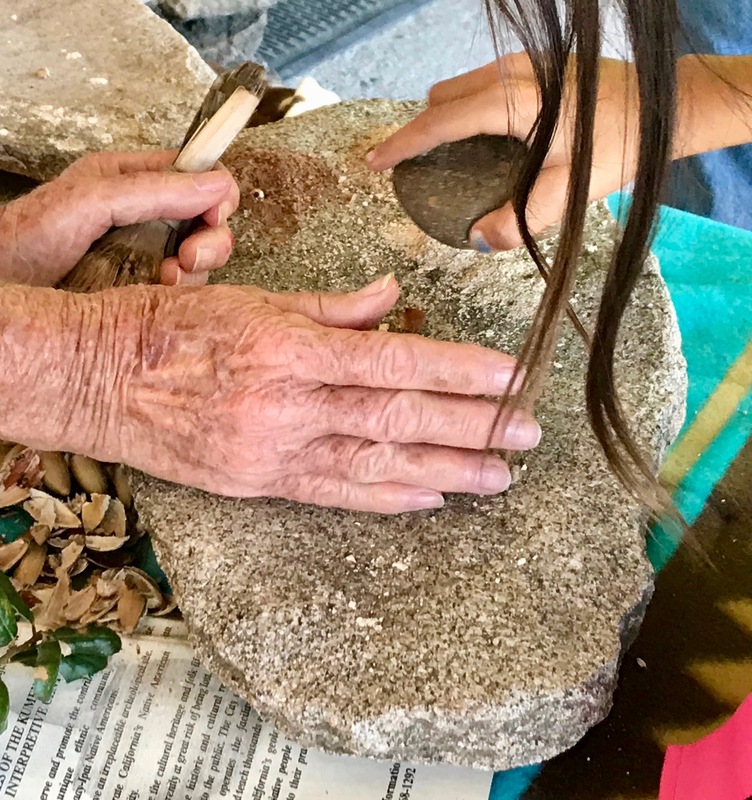 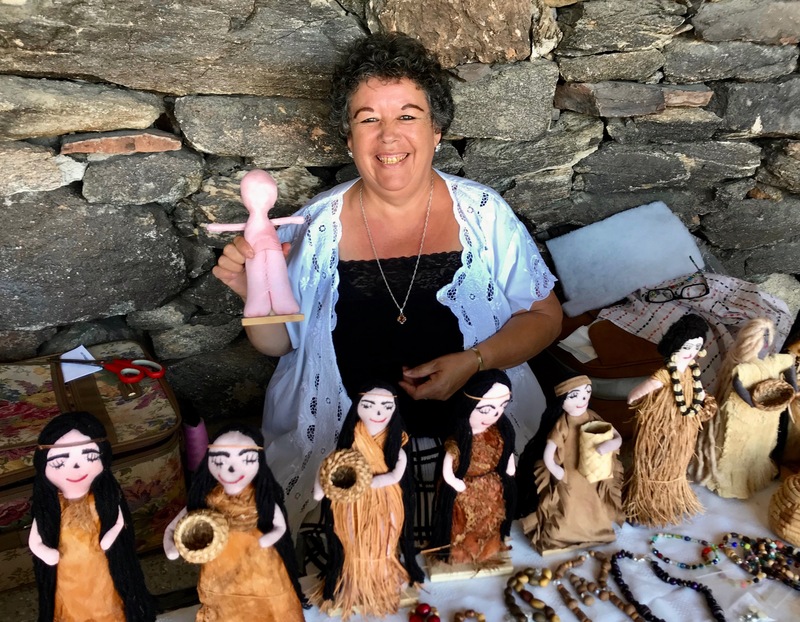 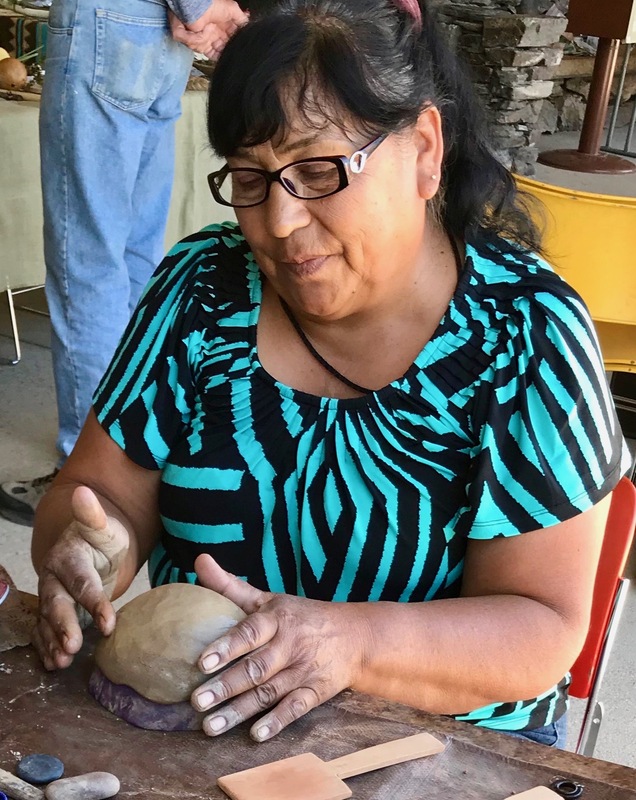 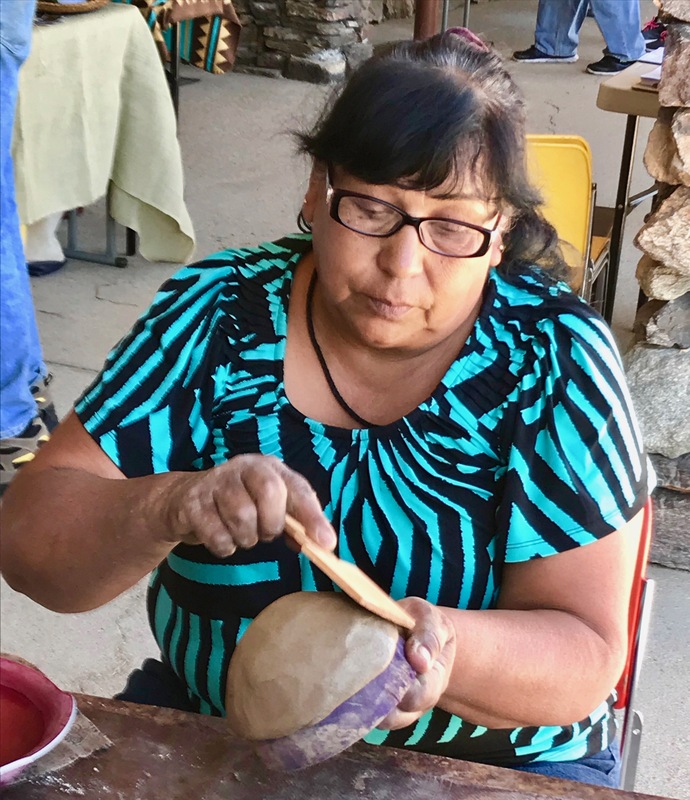 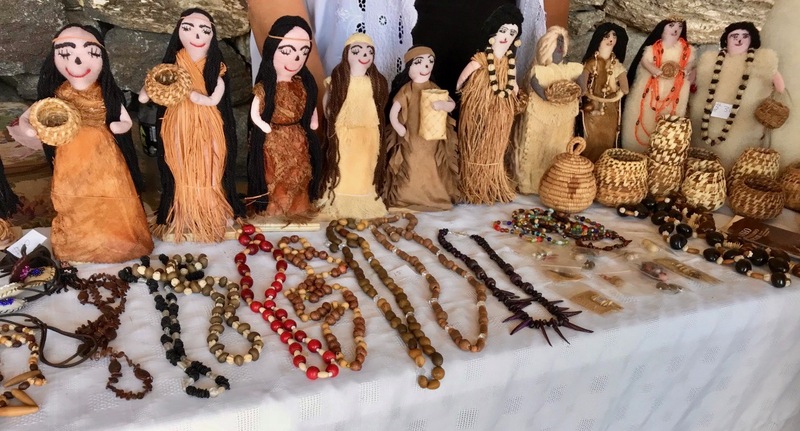 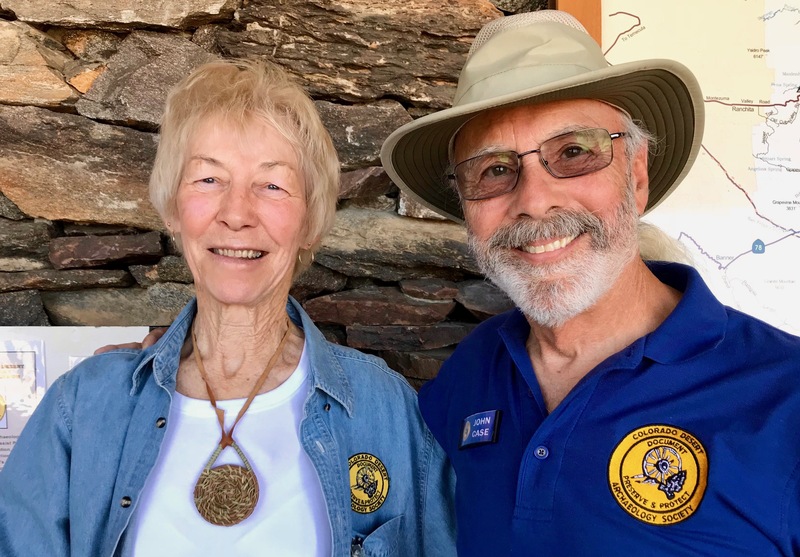 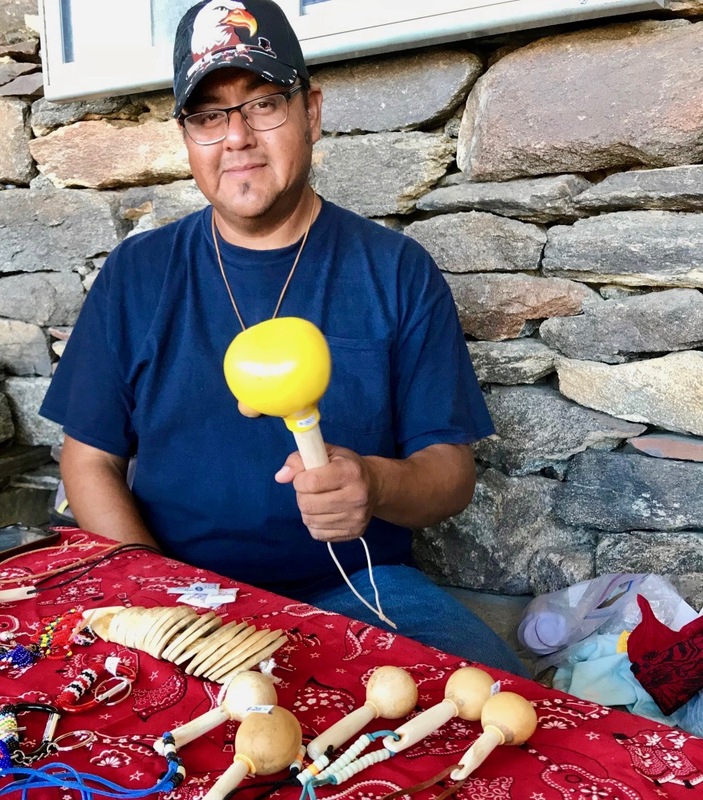 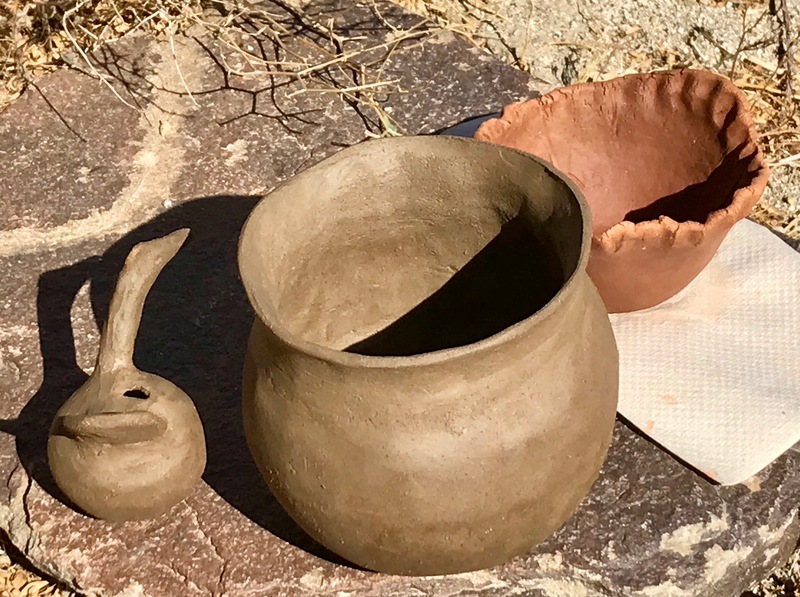 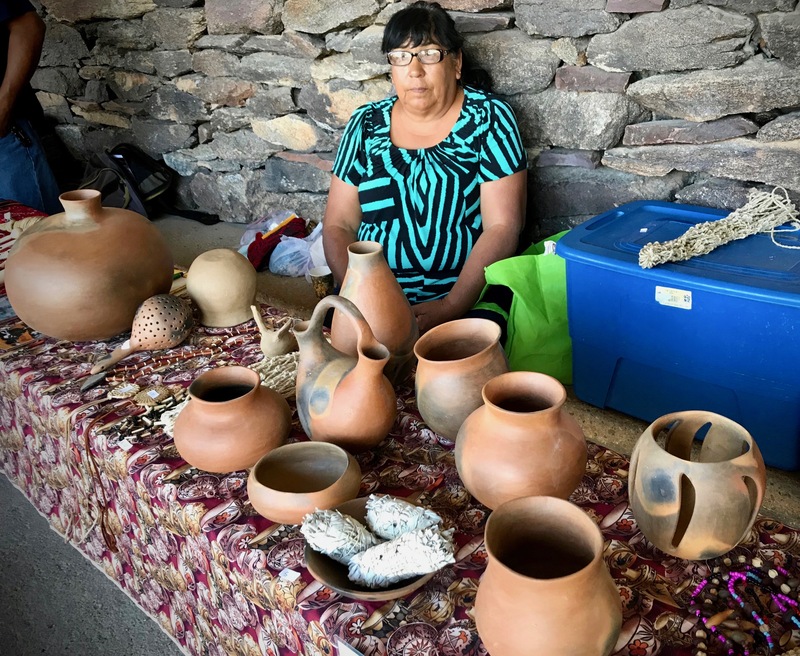 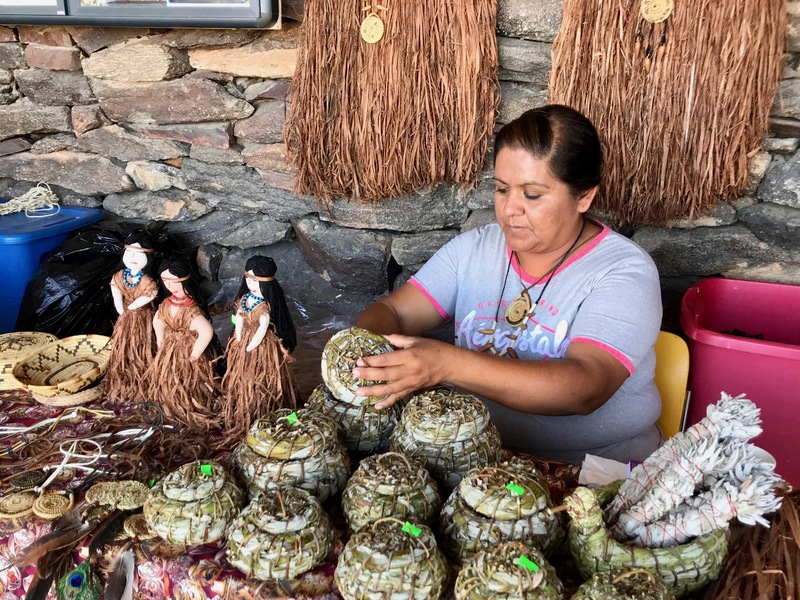 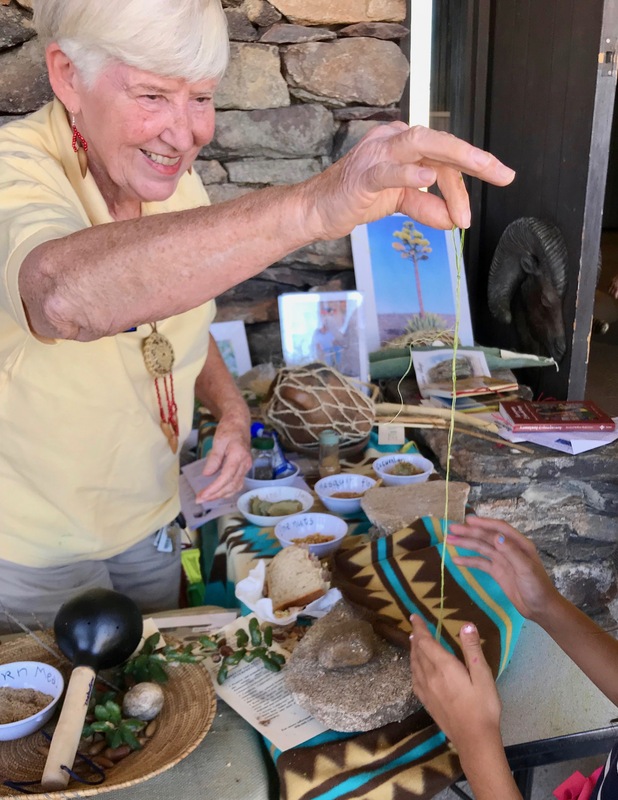 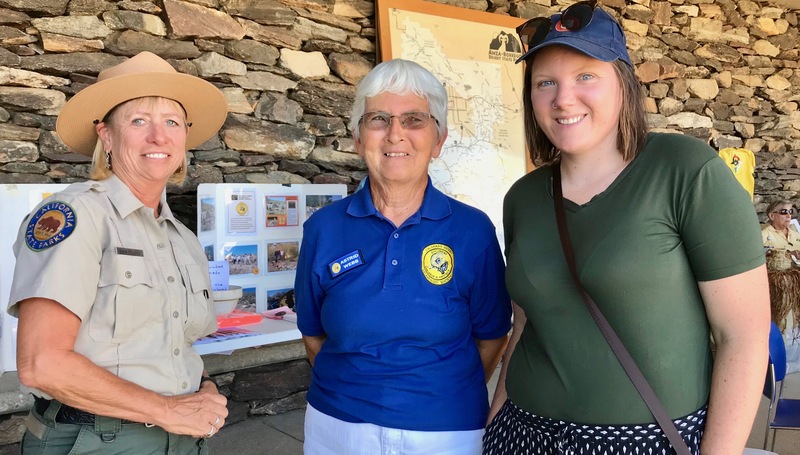 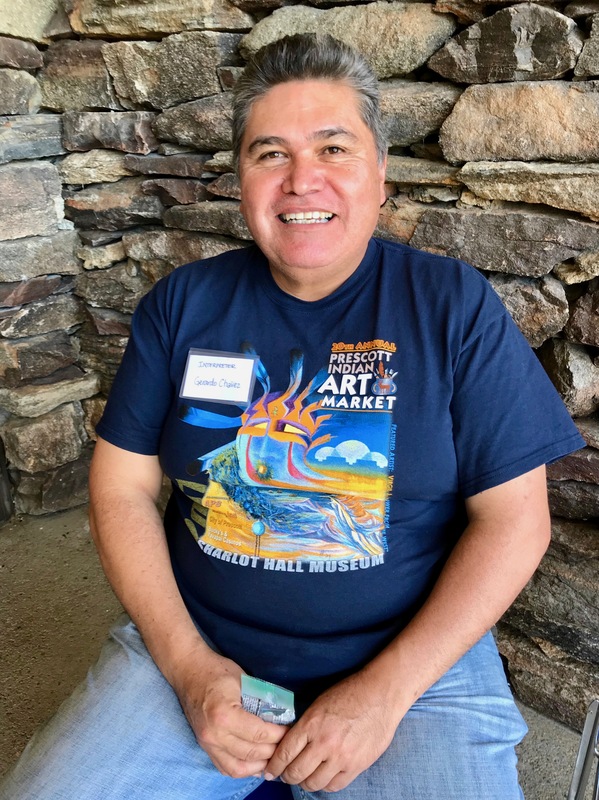 The Colorado Desert Archaeology Society (CDAS), in partnership with the Anza-Borrego Desert State Park, celebrates the park’s fascinating cultural resources with Archaeology Weekend. 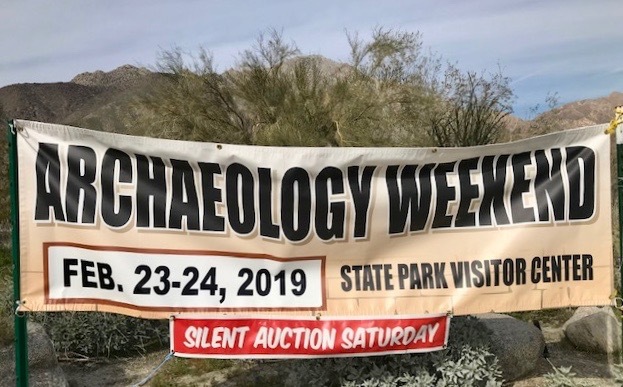 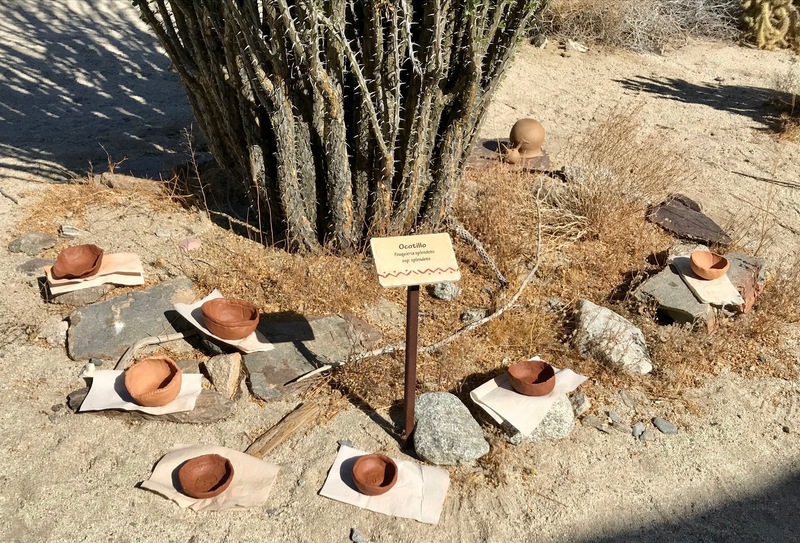 This annual event takes place on a Saturday-Sunday in February at the Anza-Borrego Desert Visitor’s Center and the Begole Archaeology Research Center (BARC). 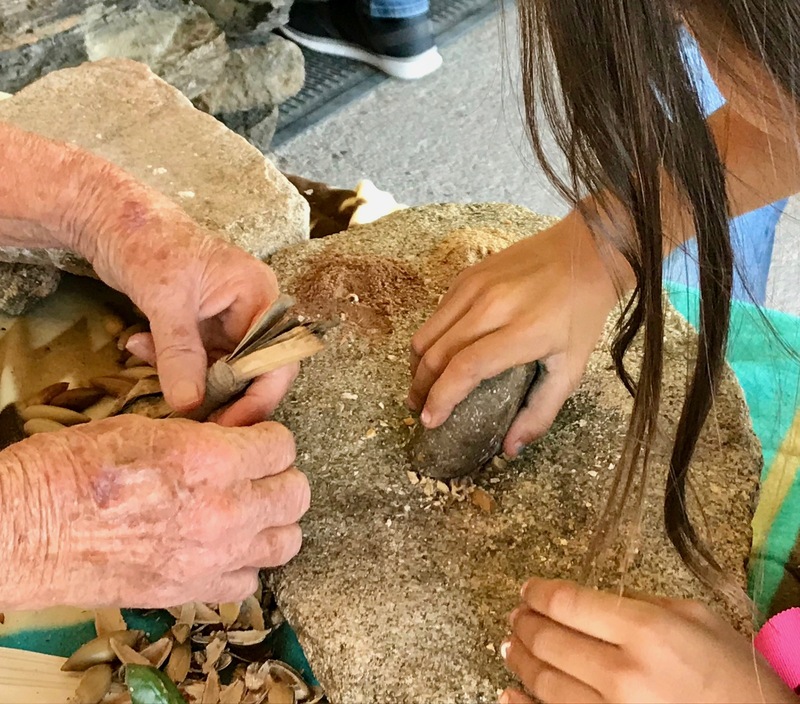 Archaeology Weekend is a family-oriented event with activities for kids and adults, and a free ice-cream social. 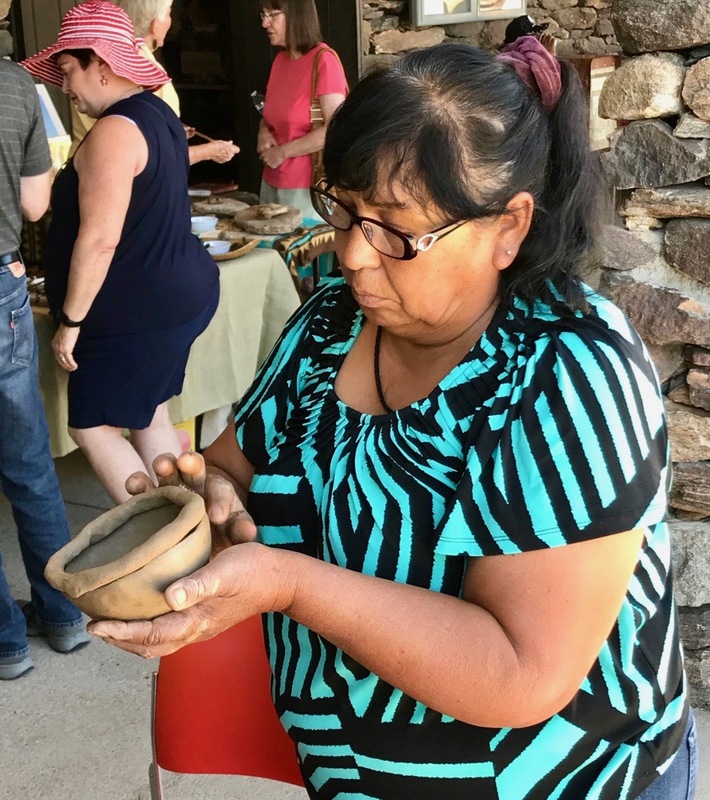 A Silent Auction is held at the Begole Archaeology Center Library. 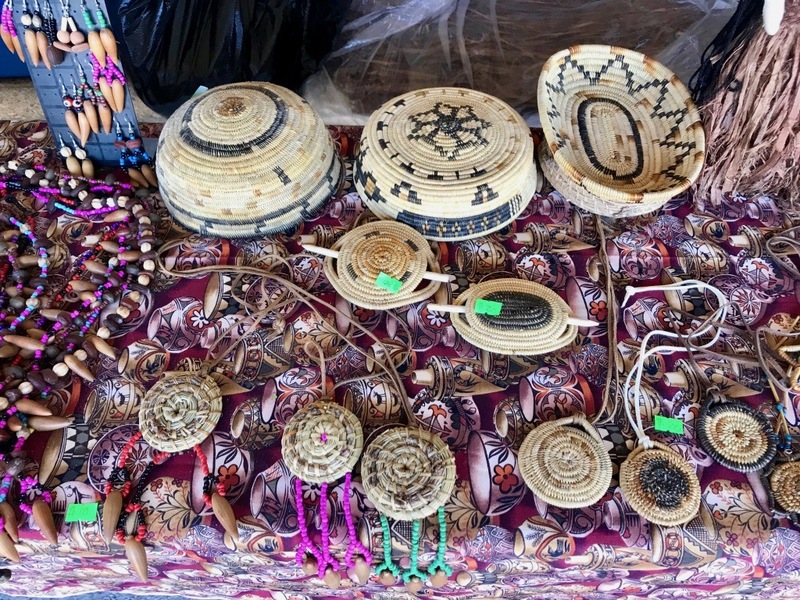 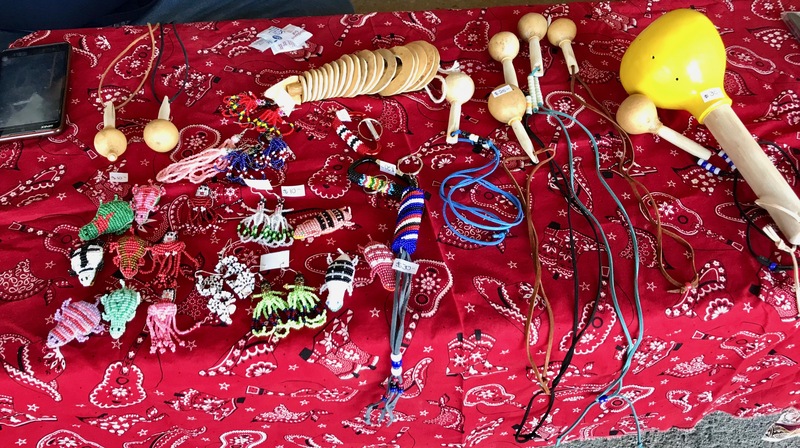 The auction offers the opportunity to bid on interesting and one of-a-kind items of cultural and personal interest. 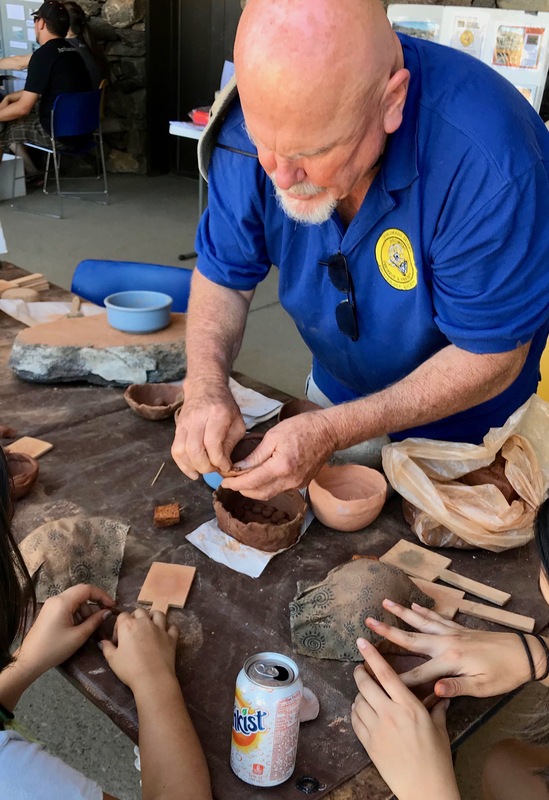 Come join us on Archaeology Weekend for a fun and unique learning experience.